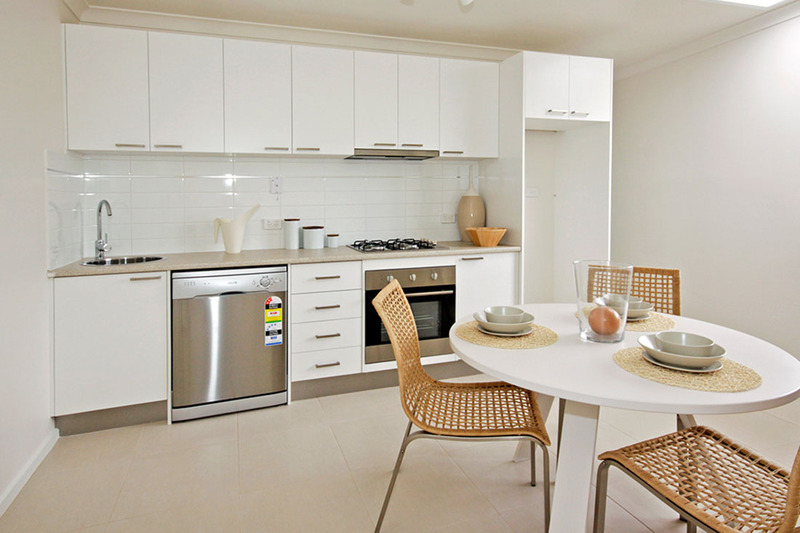 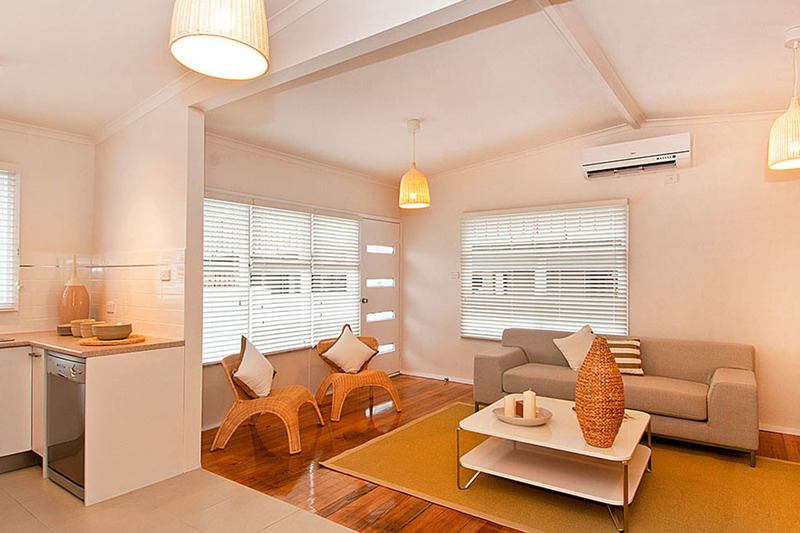 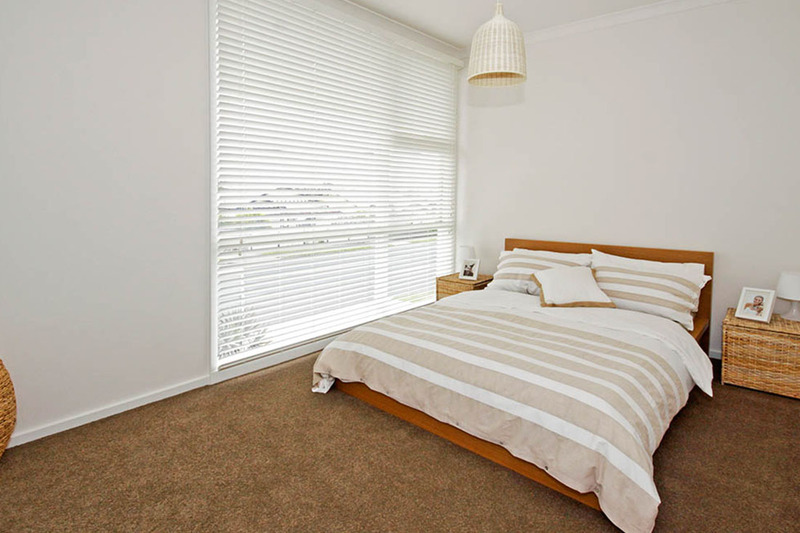 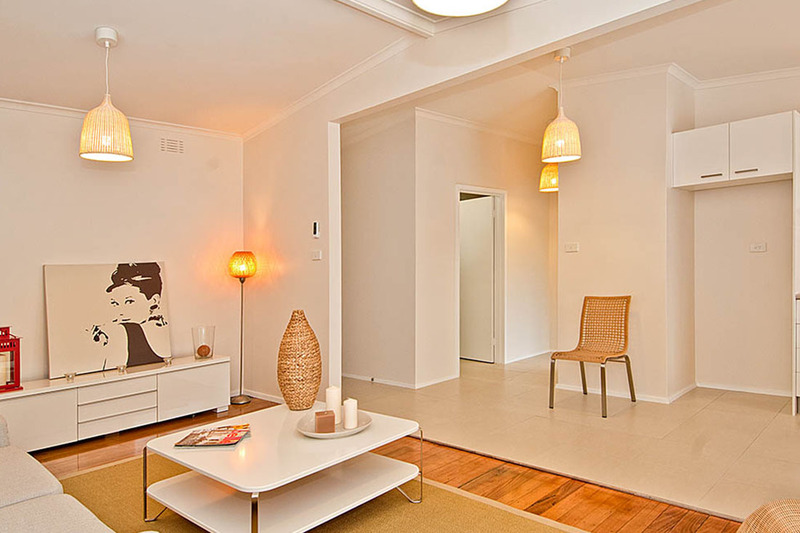 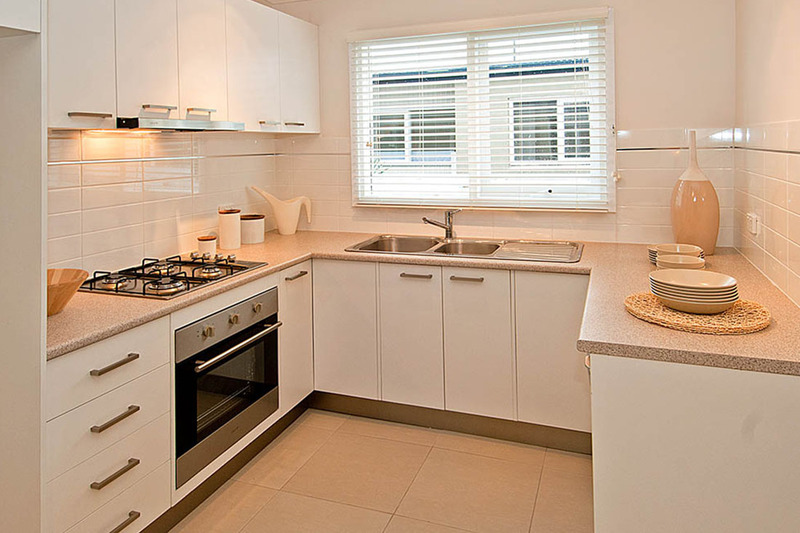 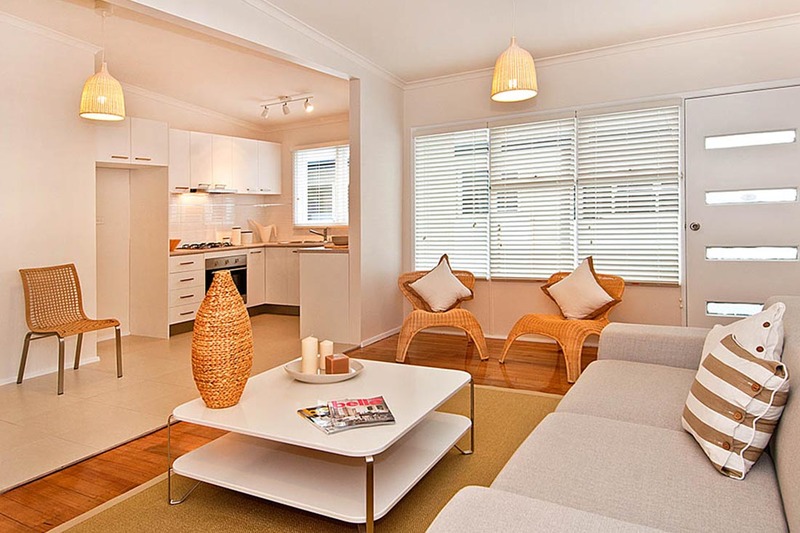 Walk to Pakington St and all that Geelong West has to offer……. 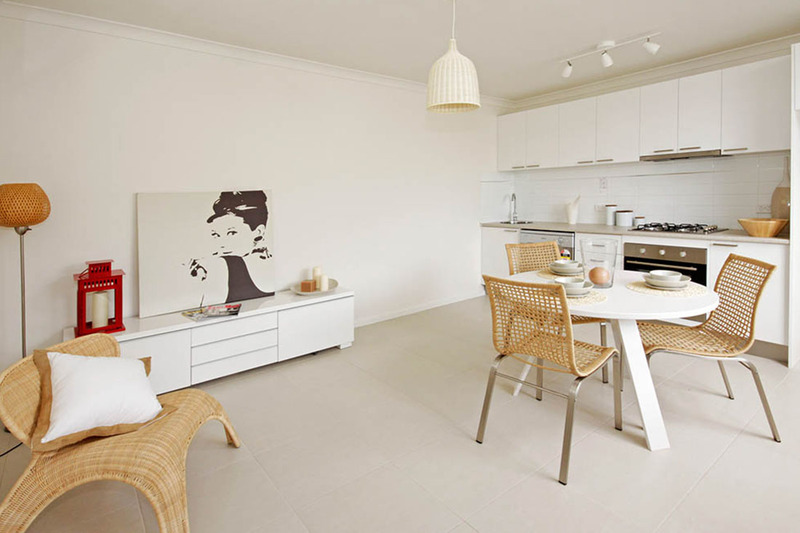 With restaurants and shopping literally around the corner, your newly renovated apartment has its own private courtyard for entertaining your family and friends. 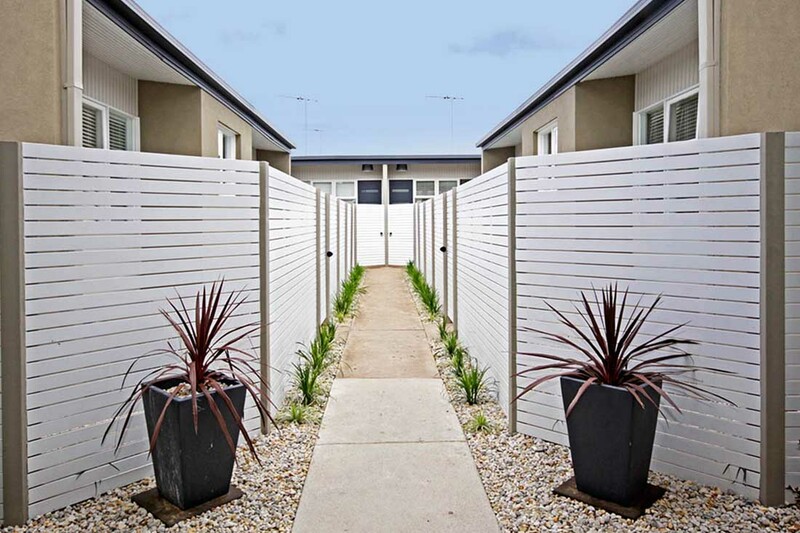 Located only minutes from Geelong’s CBD and beaches, and less than an hour to Melbourne, it ticks all the boxes. 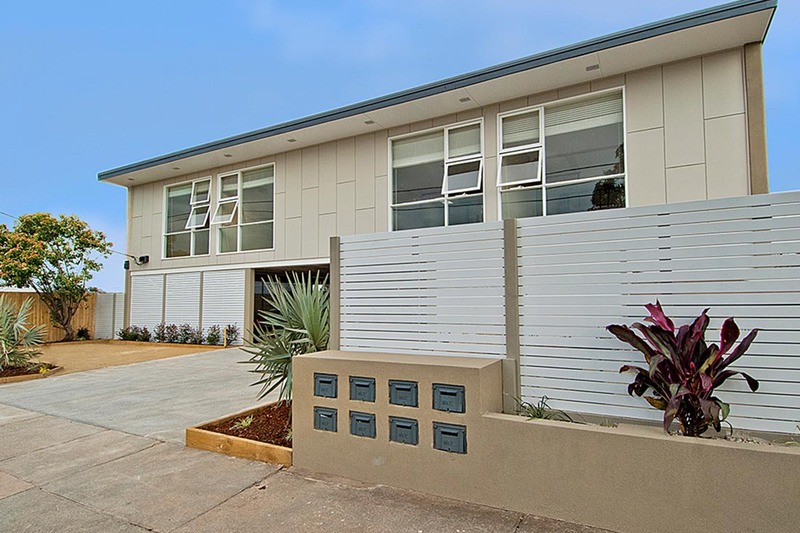 Whether you are looking for your new home, or a solid investment, we are proud to present the opportunity to secure modern living as it should be.